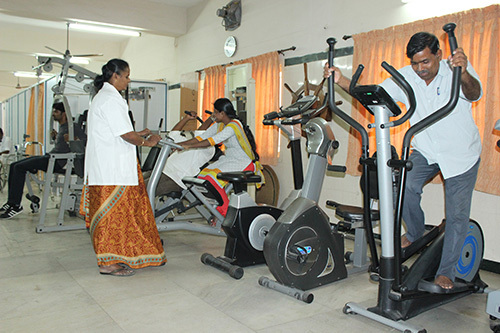 In India Physiotherapy is a flourishing carrer option. There are ample employment opportunities for the physiotherapists in government and private sectors. The scope is wide and vast. Physiotherapists are essential, accessible, primary health care professionals who lead in the promotion, improvement and maintenance of the mobility, health and well - being of patients. Leadership through best practice, incorporates knowledge generation, synthesis, transfer and adoption.